A recently unearthed direct mail piece from around 1938 offers a stellar example of how much marketing ethics has shifted over the years. The advertisement by the Wrigley Company involves a letter addressed to a toddler, suggesting that turning 2 years old marks the perfect occasion to start chewing gum. It also enclosed a stick of gum for the child to try. That in itself seems pretty remarkable; sending a stick of gum to a child who might not even have teeth sounds crazy. But the Wrigley Company, and its founder William Wrigley Jr., firmly believed that if they could catch consumers’ attention and loyalty early, they could keep them hooked on Wrigley’s gum for their whole lives. To encourage trials, the company sent millions of letters to toddlers across the country, each enclosed with a stick of gum. The letter also makes several promises that today would not pass the bar for truth in advertising. For example, it claims that gum is good for children’s teeth—better than the “modern soft food” they get—and that it can help with the pain of teething. Both these claims are demonstrably untrue, though it is unclear if Wrigley knew that or if the company, at that time, simply did not have the necessary science in hand. 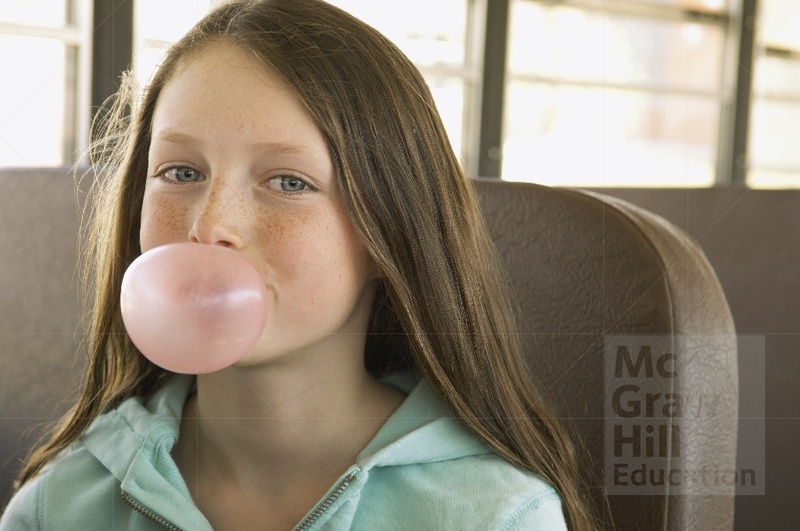 That is, many people believed that chewing gum was good for their teeth. Only more recently did we realize that the benefits only outweigh the harms if the gum is free of sugar. Similarly, gum is unlikely to do much for teething babies, but it might be better than another old remedy, which recommended putting alcoholic spirits on a baby’s gums to resolve the discomfort. The funny little direct mailer thus highlights how far marketing has come, but also how it remains similar. Getting consumers to exhibit lifelong loyalty to a product is still a central goal for marketing, and promising remarkable benefits from product consumption is a widespread tactic. But it is rare today to find marketing explicitly targeting babies. Increased regulations also demand that product benefit claims be backed up by actual evidence and science. What are the ethical considerations involved in marketing products to or for children?